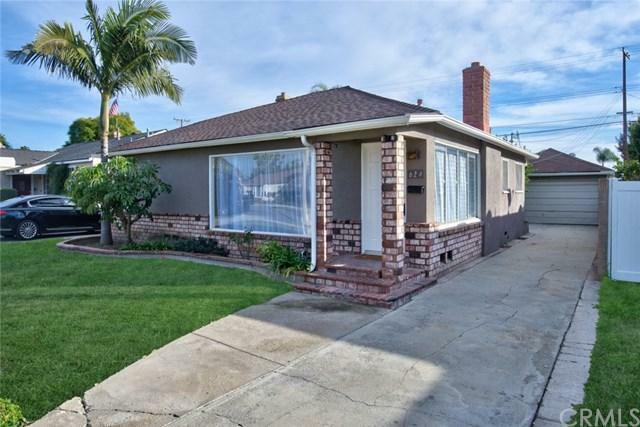 A charming single-story Fullerton home on a beautiful tree-lined street near Downtown Fullerton, this property offers a huge lot at 7500 square feet! 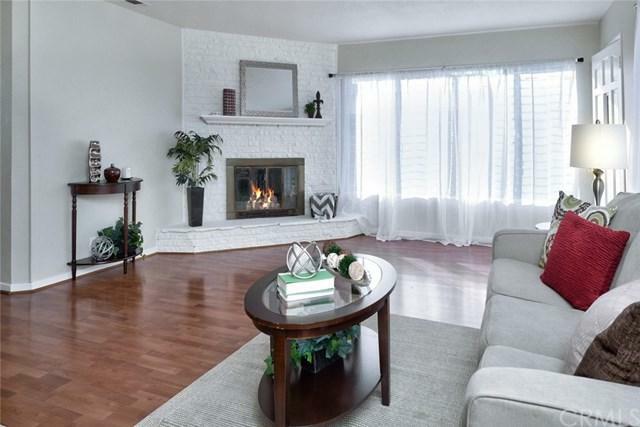 It features a large living room with cozy fireplace that opens to the dining room - kitchen includes breakfast area that has direct access to a deep and private fenced backyard, and a GUEST HOUSE with bathroom behind garage. All bedrooms offer lots of light with large windows, bedroom closets with built-in storage, laminate and tile flooring throughout. Walking distance to +G+old downtown+G- Fullerton and all its amenities: City Hall, library, train station, restaurants and shopping. 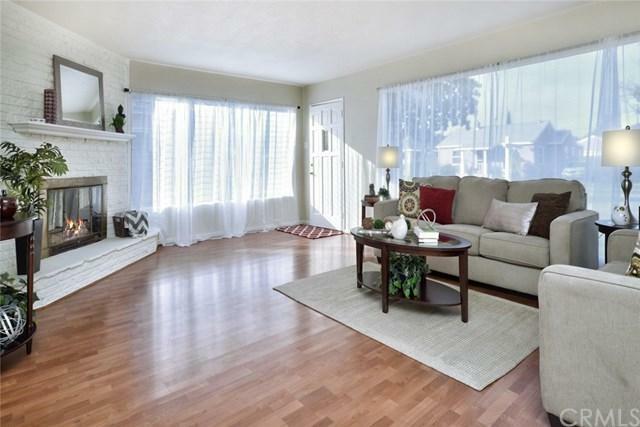 Not another one like this on the market currently so come see this unique Fullerton home! 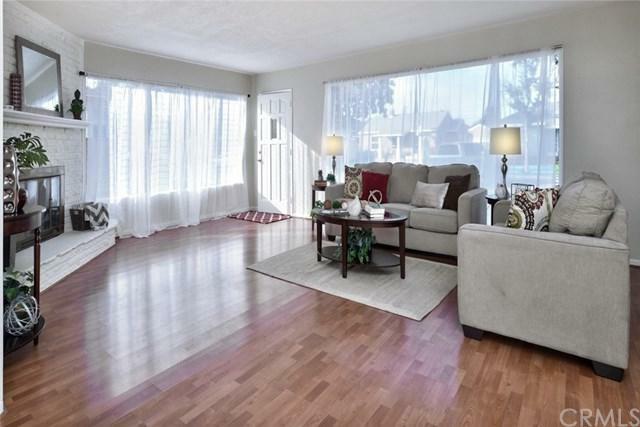 Sold by Paul Gusiff of Century 21 Westworld Realty.